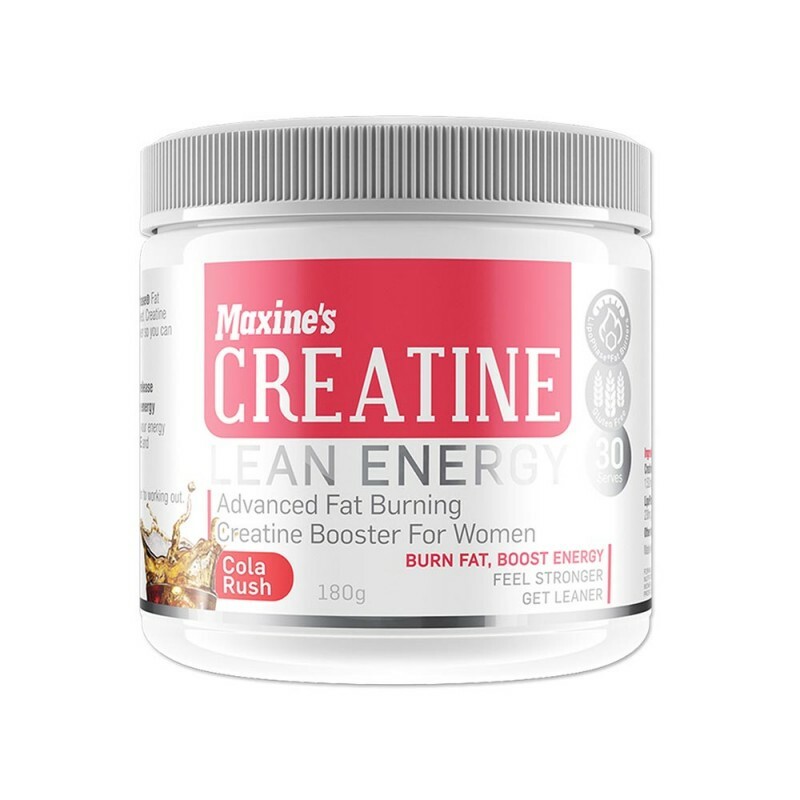 • Creatine Ethyl Ester - is a highly soluble form that uses the fat transport mechanism of muscle cells to enter quickly to replenish muscle Creatine stores. 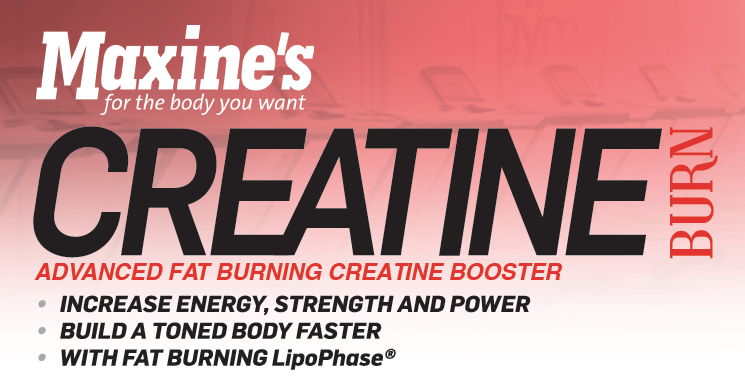 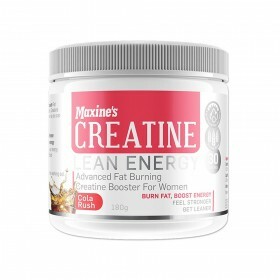 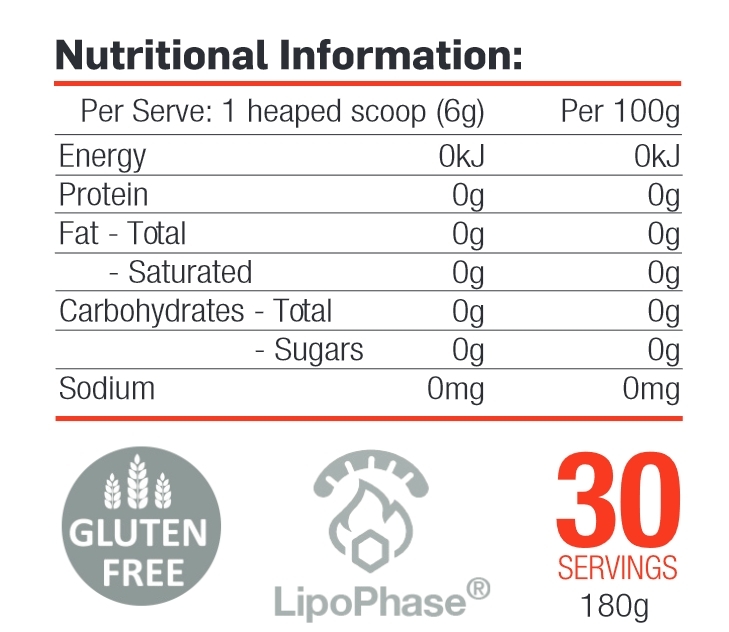 Maxine’s Creatine should be used before weight training to maximize muscle and system Creatine levels. 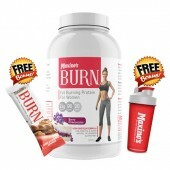 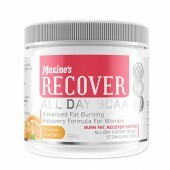 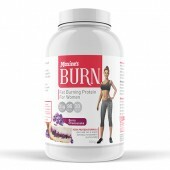 Use with Maxine’s xT-BURN and Recover for your best ever workouts and amazing recovery.